This is time to Hardgroove and Techno sounds. 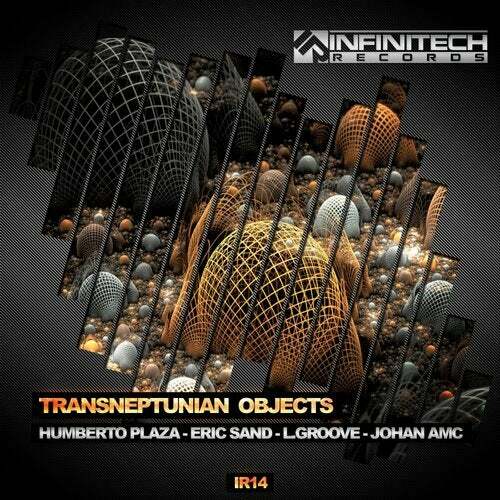 Another incredible release from Infinitech Records: Transneptunian Object is our fourteenth EP. You can find some of our best artists and one debut work on our Label. Four exclusive Techno tracks for your ears. Choose one and enjoy it!